Official name Royaume de Belgique in French and Koninkrijk België in Dutch. The short form is België (Dutch) or Belgique (French). Road network Belgium has a wide-ranging road network with 116,540 km. paved road but there are also many smaller roads that are not well maintained and sometimes in bad shape. Fuel prices For actual fuel prices in all European countries see Autotraveler.ru. Geographically Belgium can be divided into three parts: Lower-Belgium (until 100 meters high), Middle-Belgium (between 100 and 200 meter height) and High-Belgium (from 200 meters until more than 500 meters high). Belgium borders in the west to the Northsea (coastline: 66 km), in the north to the Netherlands (450 km), in the east to Germany (167 km) and Luxembourg (148 km), and in the south to France (620 km). Nearly 61 % of the people in Belgium live in the Flanders region. The population density (369 persons per sq km) is one of the highest in Europe, but the largest concentrations are in and around Brussels, Antwerp, Liège, and Gent, as well as in the narrow industrial region between Mons and Charleroi. In recent decades the Limbourg city region has increased in population because of industrial development in that area. Almost 10.5 % of all Belgians live in Brussels, which is also home to a large number of foreign guest workers. The six most important nationalities (besides the Belgians) are Italians, Moroccans, French, Dutch, Turks and Spaniards. These indigenous population groups make up around 20% of the population and live mainly in Hainaut (the old industrial axis Bergen-Charleroi), the Liège Basin, the former Limburg mining region, Brussels and Antwerp. Immigrants are responsible for approximately half of the annual population growth. In 2017, 68% of immigrants came from the EU member states, mainly from Italy, France and the Netherlands, the rest mainly from Morocco and Turkey. Belgium has two large language communities, the Dutch (60%) and the French (40%), and a smaller German language community (less than 1%). Dutch is mainly spoken in Flanders and French in Wallonia. The language issue is a direct consequence of this multilingualism. The Constitution of 1831 stipulated that the use of any language spoken in Belgium was permitted. But in fact French was the official language from the founding of the Belgian state. On August 17, 1873, a law was passed in which Dutch was considered equivalent to military, legal, administrative and educational language. In a law of July 31, 1921, the so-called territoriality principle, the monolingualism of the French and Dutch language areas was first formulated. The Brussels conurbation became bilingual. Belgium as it is today has only existed since 1830 when it gained its independence and separated itself from the Netherlands. But of course the area has a much longer history. The name Belgium is derived from Gallia Belgica, a Roman province in the northernmost part of Gaul that was inhabited by the Belgae before the Roman invasion in 100 BC, a mix of Celtic and Germanic peoples. A gradual immigration by Germanic Frankish tribes in the 5th century brought the area under the rule of the Merovingian kings. A gradual shift of power during the 8th century led the kingdom of the Franks to evolve into the Carolingian Empire. The great Frankish empire after Charlemagne was divided between France and the German empire. The river Schelde was considered as the border between the two empires. The area where present-day Belgium was located, eventually came into the hands of the Habsburgs in the 15th century and was taken over by the French in 1795. Throughout history, it was often the place where European powers fought their wars and the area therefore became sometimes called 'the battlefield of Europe'. After Napoleon's defeat in Waterloo in 1815, the area joined the United Kingdom of the Netherlands until it separated from the Netherlands after the Belgian Revolution. Belgium is subjected to a temperate climate from the coastal regions inland to about Brussels. Towards the ardennes the climate becomes more continental, with colder winters and warm summers. The average temperature for the whole of Belgium is 11.2 degrees Celsius but the temperatures can vary greatly. Although Belgium is small, it has a fairly rich and varied plant world. 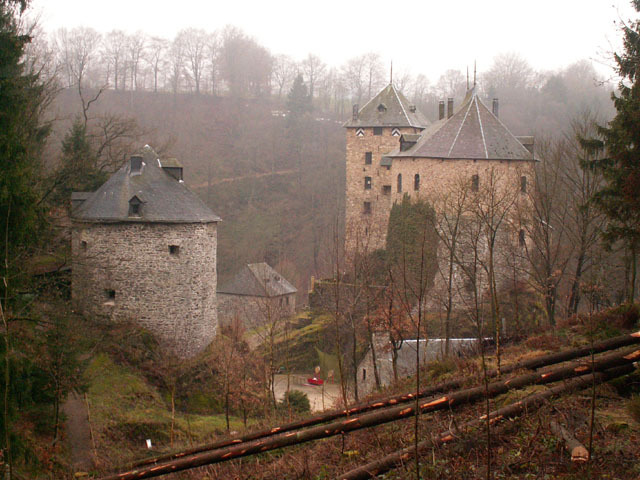 More than 20% of the country is forested, especially the Ardennes. One of the most untouched pieces of nature in Belgium is the High Fens (Hoge Venen). Due to the heavy rainfall and severe, long winters, rare plant species are found there, which are typical for mountain areas or for Northern Europe. Warming of the climate is threatening the flora in the High Fens. Just like in the Netherlands, a number of species of animals are in danger of disappearing in Belgium, including increasing urbanization, combating chemical crops and surface water contamination, including wild cat, otter, cormorant, predator and tench. Several species have already disappeared in recent decades. On this website more information about the fauna of Belgium and click here to learn more about the flora. Belgium has everything for a varied holiday. 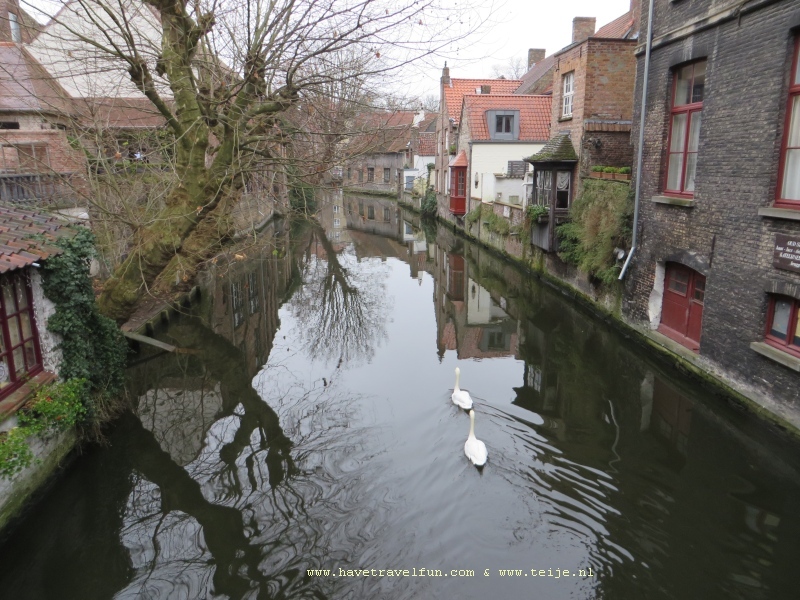 There is much to see and do in large cities such as Brussels, Antwerp, Bruges and Ghent. You can walk and cycle through beautiful nature reserves such as the Ardennes and you can relax on the Belgian beaches with seaside resorts such as Knokke and Ostend and there is always time for a beer.